PRESCHOOL: 1-4 years This must be a number! INFANTS: 0-1 years This must be a number! 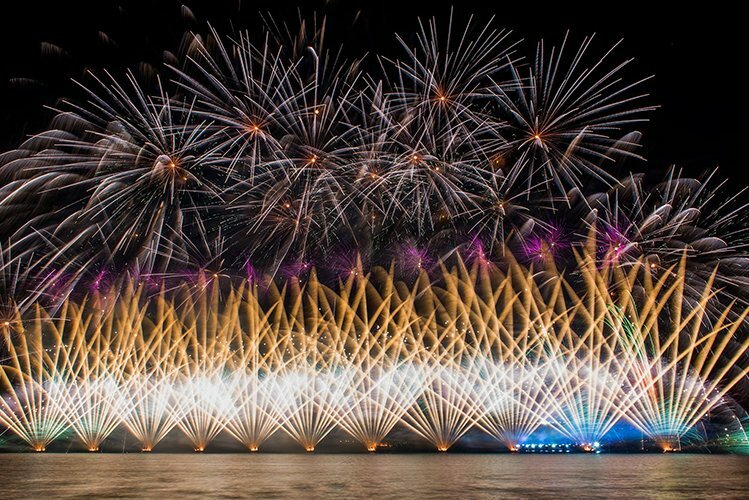 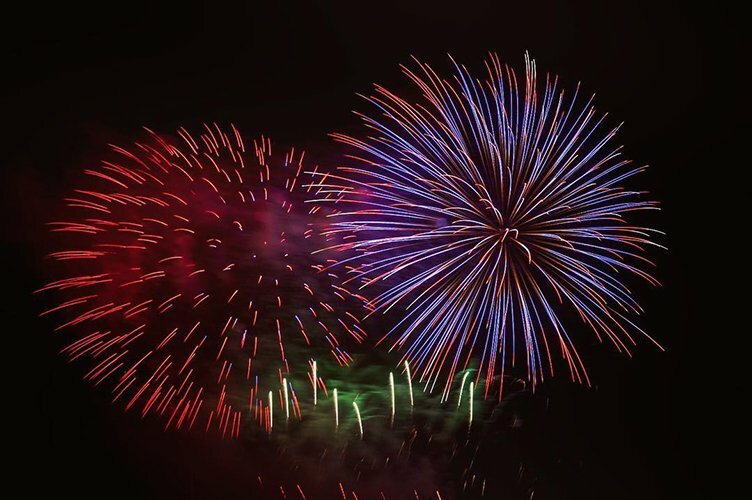 The Ministry for Tourism and the Malta Tourism Authority have announced that the 18th edition of the Malta International Fireworks Festival will be taking place on three nights between 24th April and 4th May 2019. 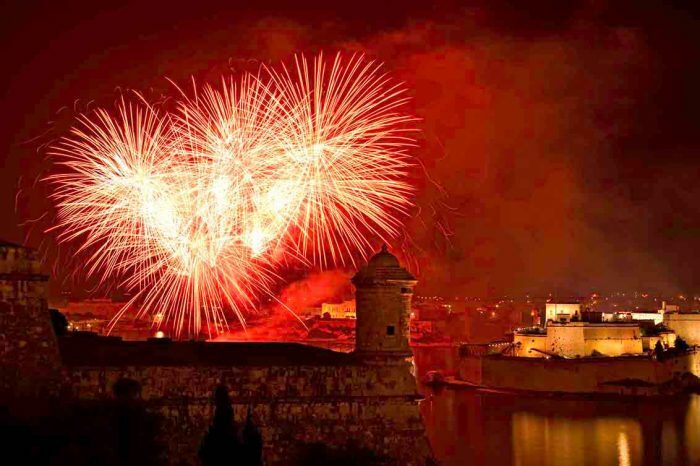 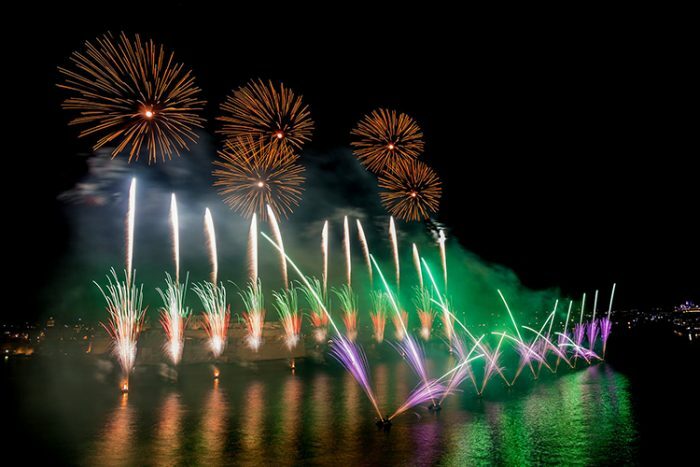 ​This year’s Malta International Fireworks Festival will be different in more ways than one. 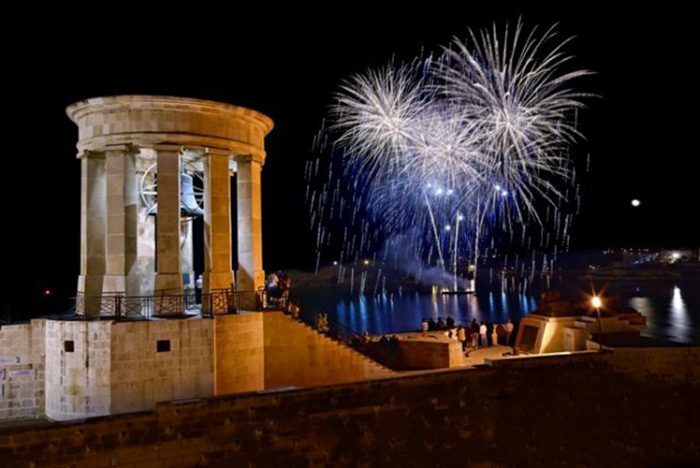 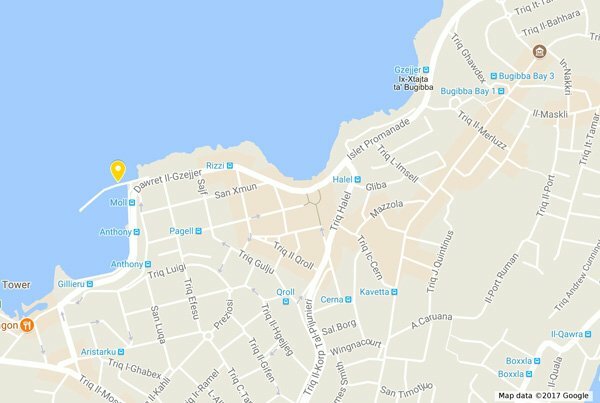 The chosen theme for this edition, ‘Where Fire and Culture Meet’ reflects the way cultural aspects will be incorporated with features that have never been seen before in Malta and Gozo. 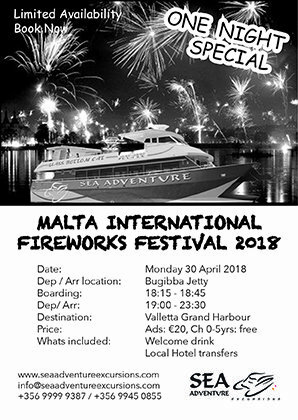 Price: Adults, €25.00. 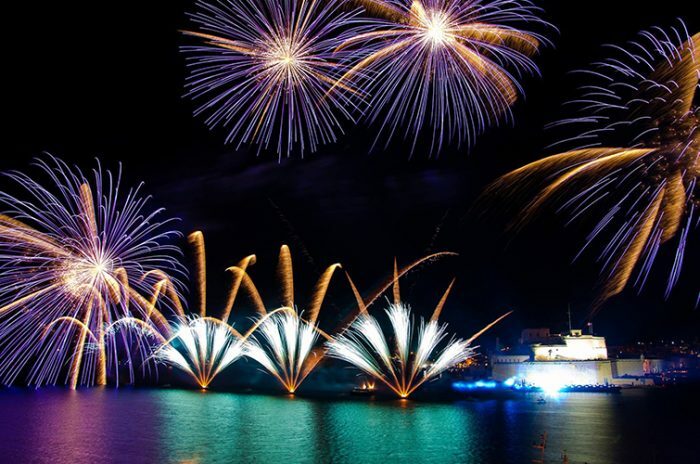 Children 0-5yrs, free.